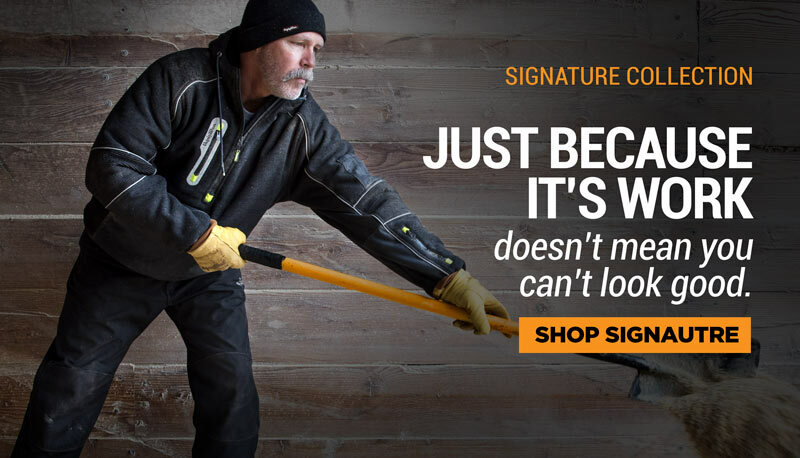 Take your mesh safety vest up a notch with the HiVis Performance Vest. Get enhanced visibility in well-lit areas with orange trim along the reflective tape. 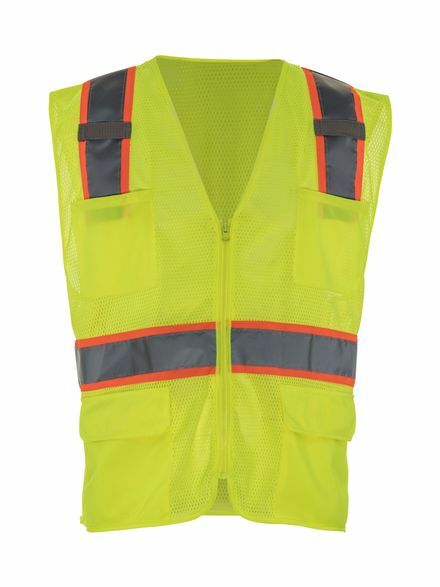 Get functionality and safety thanks to abundant pockets with this ANSI Class 2 compliant HiVis vest.